Looking for Shopping and Dining Destinations outside the casinos? 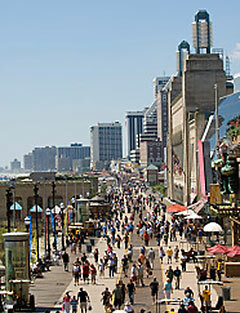 Here are a list of some of Atlantic City’s most popular non-casino destinations. Rely on Avalon Limo to transport you to and from wherever you’re going! We also service Ocean City to Cape May Point! Above or by Calling (800) 628-6844 or (609) 927-2201.